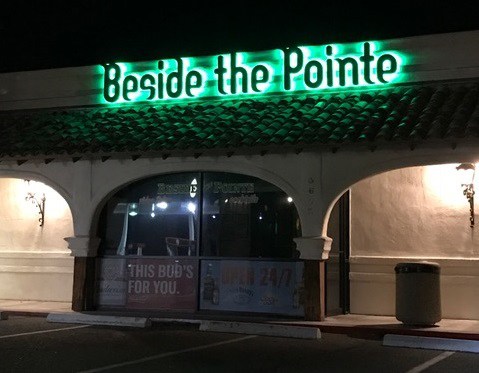 Located in the heart of the Laughlin community, Beside the Pointe has been a mainstay since 1992. 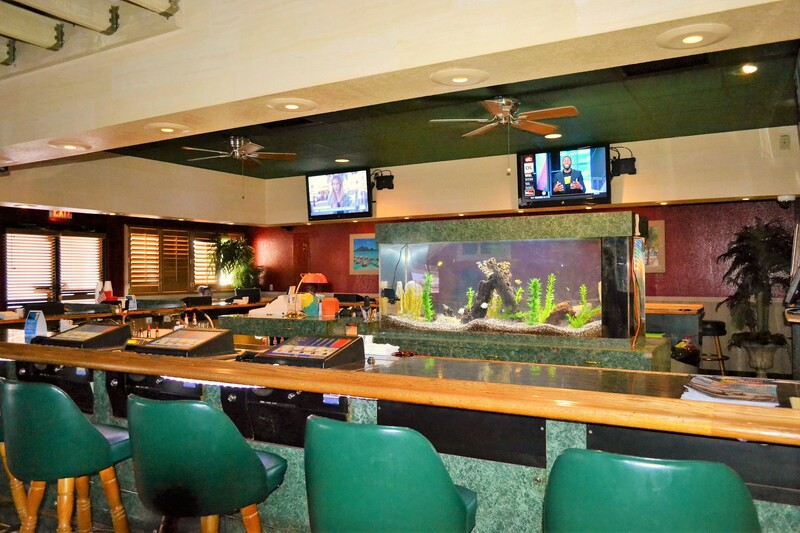 Designed with a South Pacific theme in mind and remodeled in 2012, our secluded, quiet lounge will have you imagining white sandy beaches, palm trees, and crashing waves. 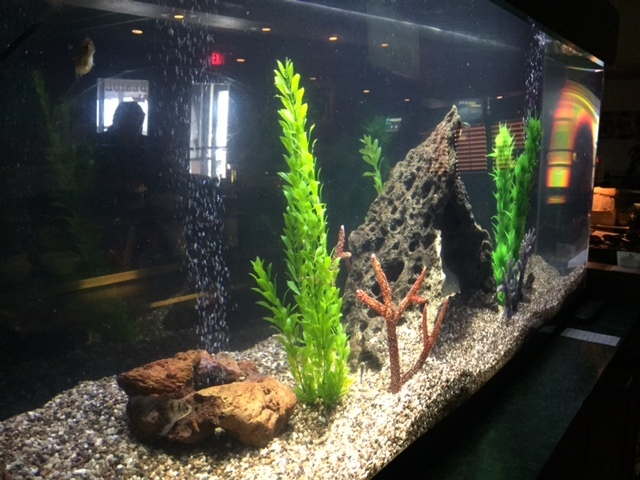 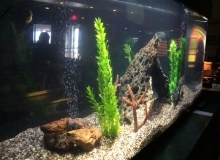 The light box windows, beach-themed photos, and Tucan birds only add to the ambiance, and our 220-gallon tropical fish aquarium, located inside the horseshoe bar, will have you mesmerized. 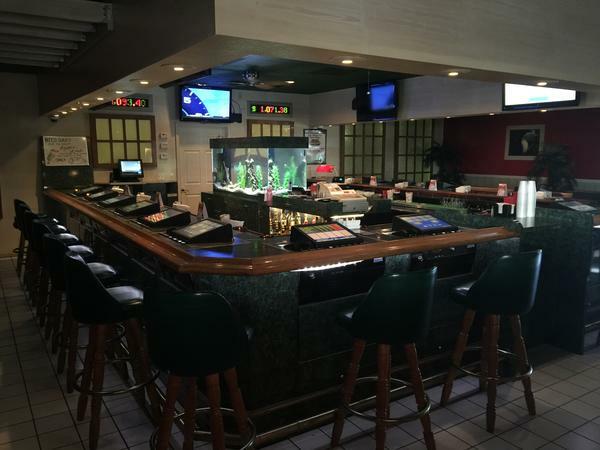 Sit back and enjoy some quiet gaming time on one of our 15 multi-game, multi-denominational Video Poker machines. 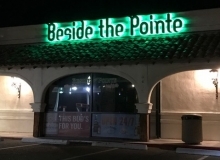 Beside the Pointe, or THE POINTE, as the locals call it is a great place to visit, meet new friends, play some music on our Touch Tunes juke box, or simply relax with your favorite cocktail. 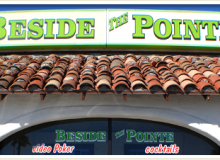 Be sure to place us on your “definite place to visit” list while in Laughlin. …and as always…FREE DRINKS TO PLAYERS!